The Ministry of Food had to get their message of rationing out to the British public. 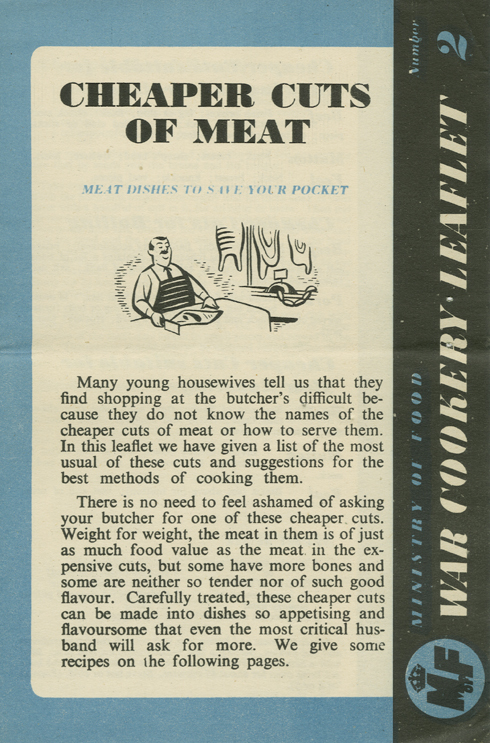 Another method besides radio, food demonstrations, and film shorts shown in movie theaters, was the War Cookery Leaflet. 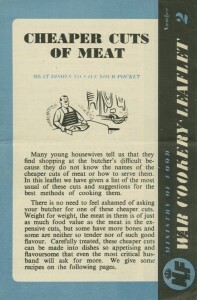 Various leaflets were published and focused on a particular food, such as cheese, dried eggs, salads, green vegetables, cheaper cuts of meats, and sweets. The leaflets helped readers learn about frugality and healthy eating, while providing hints on food storage and preparation. 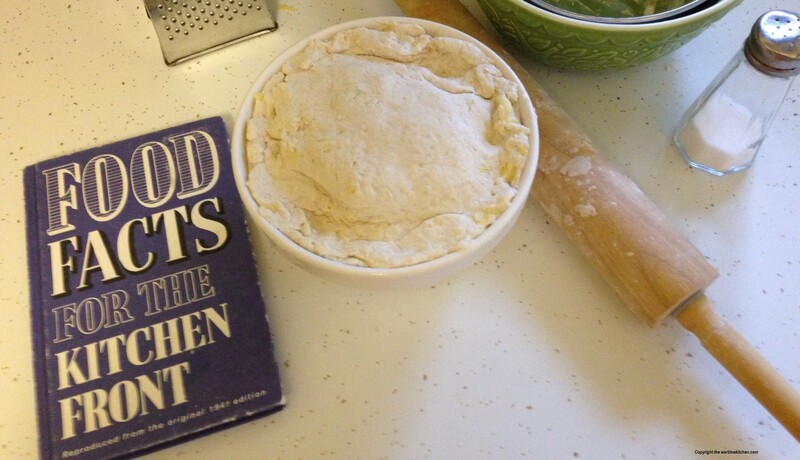 The leaflets used practical language and the recipes were realistic. They proved to be very popular and successful in the Ministry of Food’s mission of providing useful information and promoting the war effort.